As part of Women’s History Month, we’re offering a week of #5WomenArtists, inspired by the National Museum of Women in the Arts. We asked some women of Swann to tell us about their five favorite female artists. 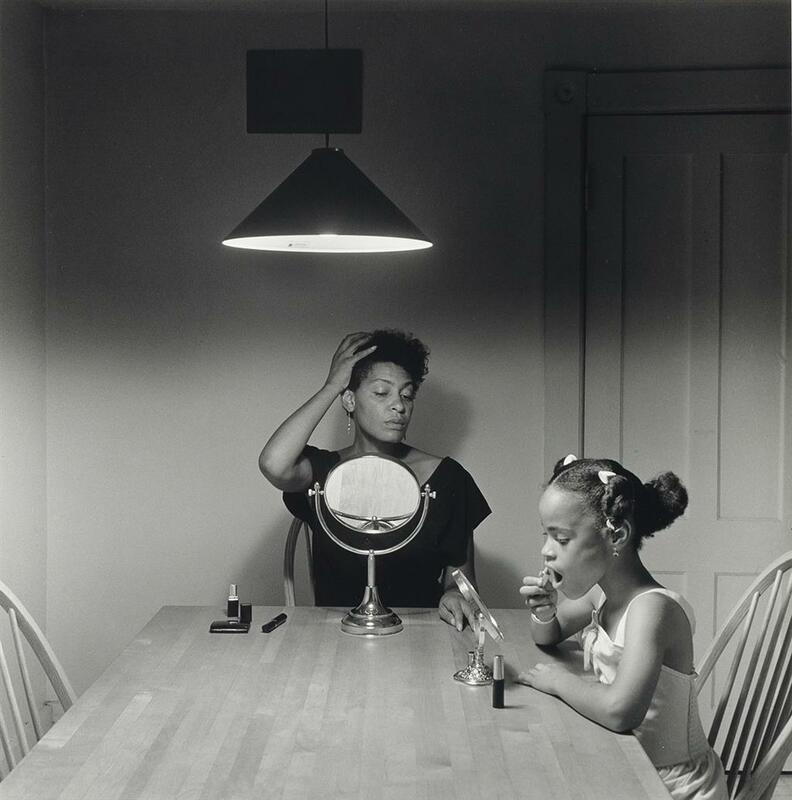 Photographer and multimedia artist Lorna Simpson became well known in the 1970s and ’80s for her work on identity politics with combining text and photography. With works such as Guarded Conditions, Simpson overtly speaks of the violence that black women face because of their race and gender. 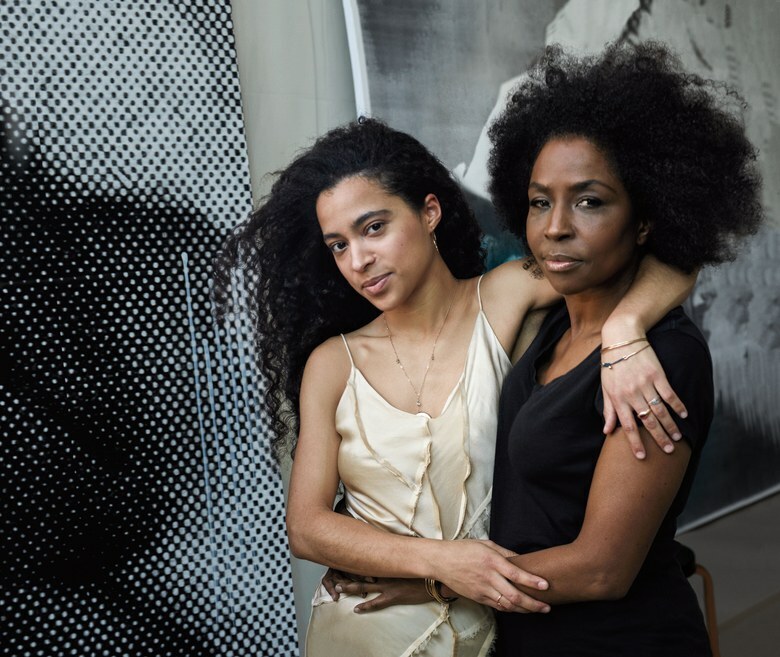 Lorna Simpson and her daughter. Courtesy of Vogue Magazine. 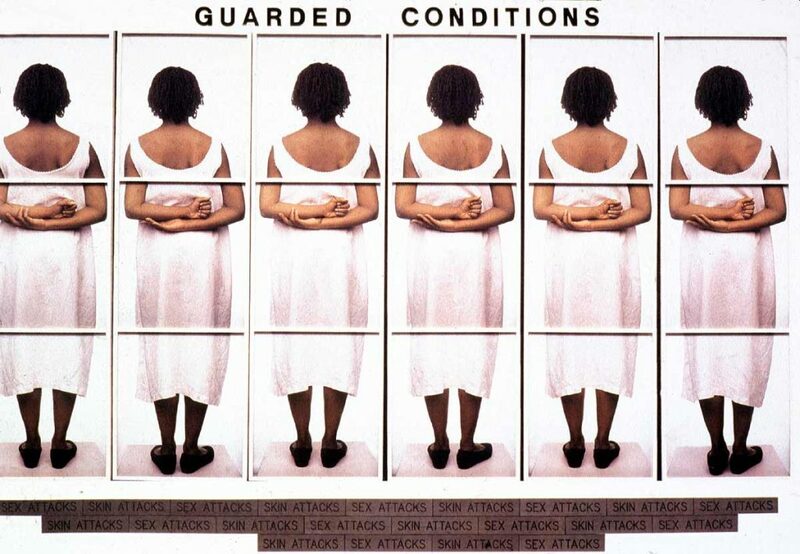 Lorna Simpson, Guarded Conditions, 1989. Courtesy of Columbia University. 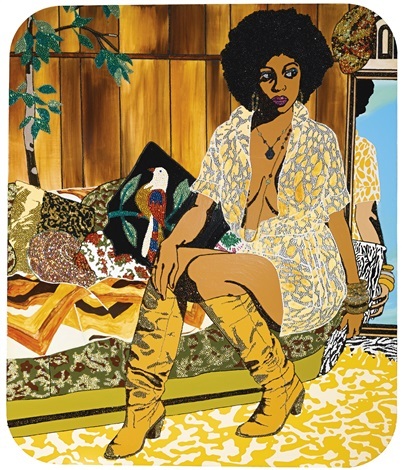 Multimedia artist Mickalene Thomas recreates popular culture in her textually rich paintings that frequently portray women of color in bright colors, glitter, rhinestones, and with visually appealing poses along with extravagant backdrops. 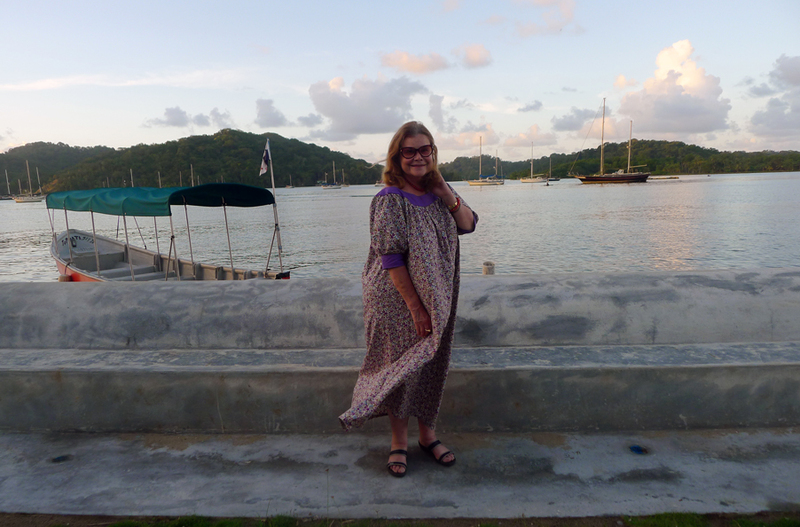 She challenges our assumptions about what defines a woman and what exactly is feminine. 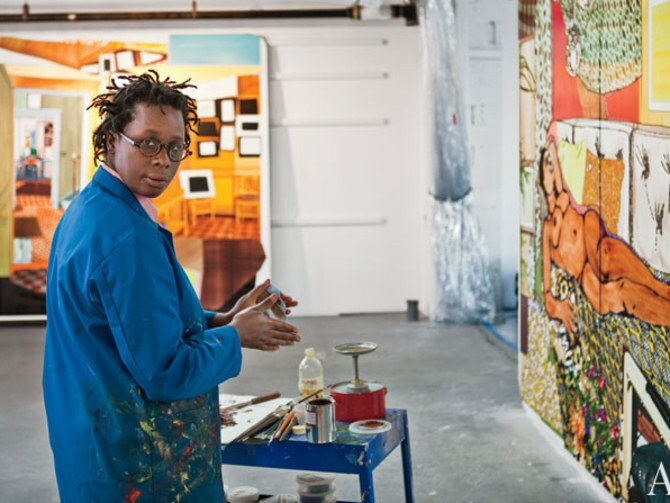 Mickaline Thomas in her studio. Photo by Michael Weschler for Architectural Digest. 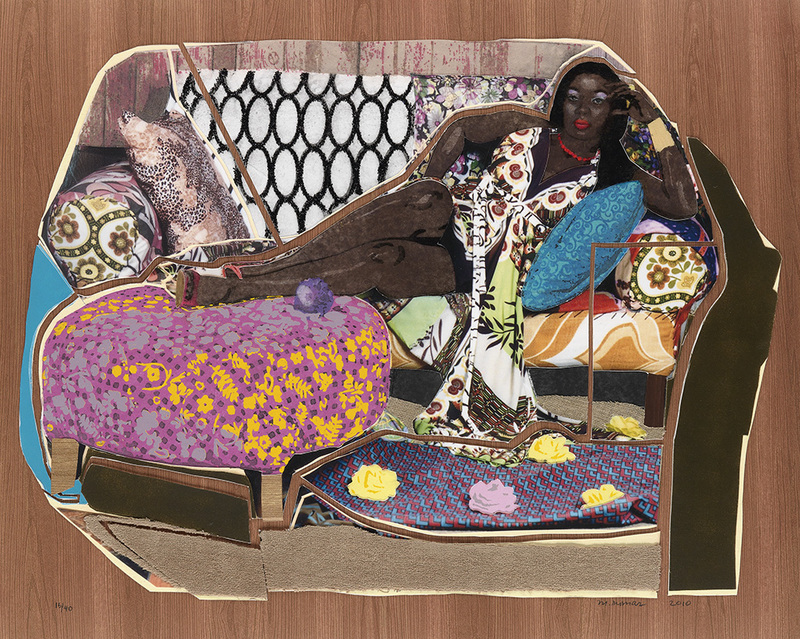 Mickalene Thomas, Come With Me, Now I Need You, 2007. 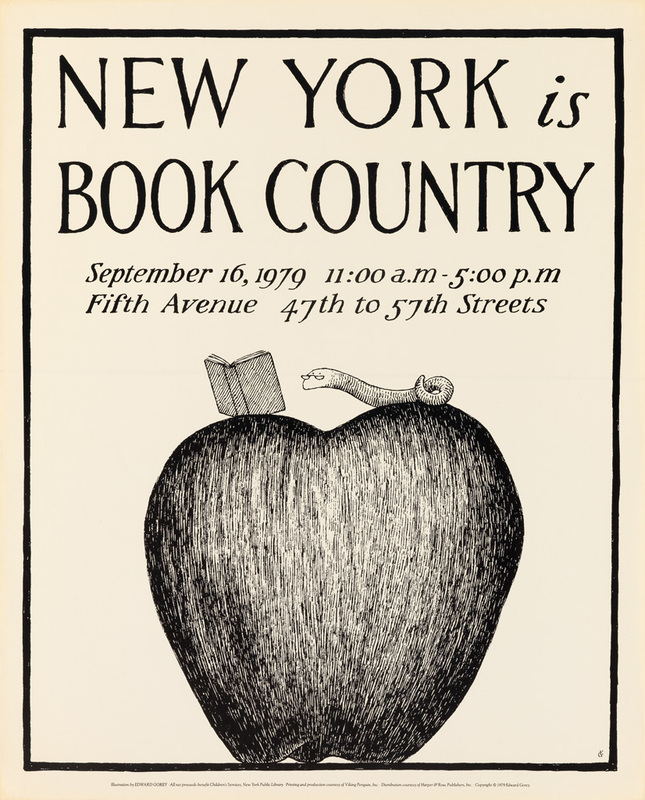 Courtesy of Artnet. Hailing from San Diego, Mexican-American artist Yolanda Lopez challenges our perception on the every day Latin American woman using a wide array of mediums to explore social, political and educational issues. She is mostly known for her many takes on the Virgin of Guadalupe and the backlash it received, from her incorporating many non-traditional aspects within this genre of painting including sexuality. 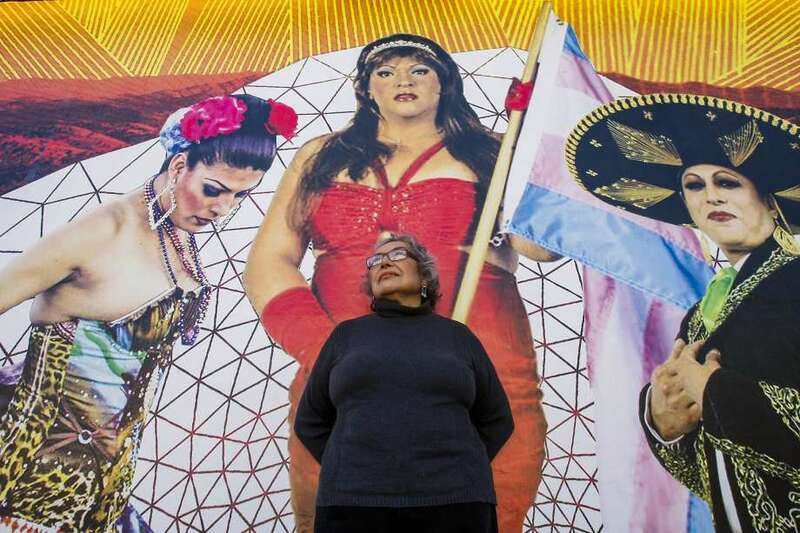 Yolanda López, courtesy of SFGate. 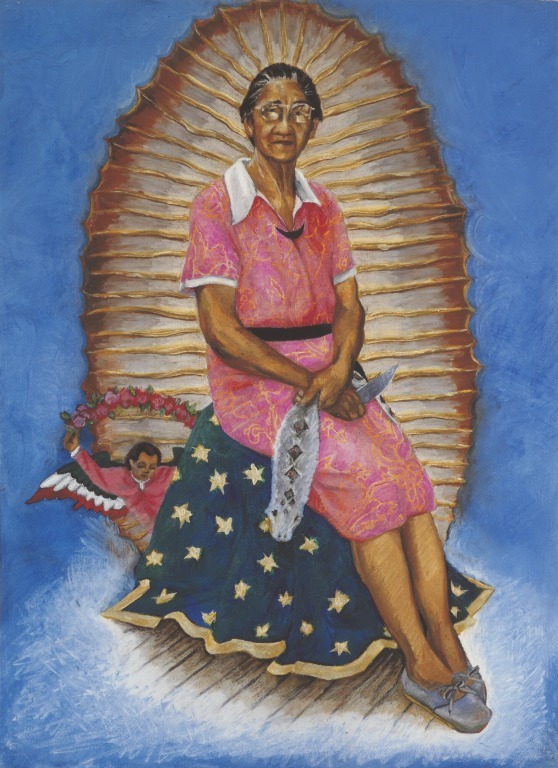 Yolanda Lopez, Victoria F. Franco: Our Lady of Guadalupe, 2007. Courtesy of the Essex Collection of Art from Latin America. Panamanian photographer Sandra Eleta captures a side of Panama that often not portrayed, bringing to light a very diverse group of people and a traditionally different life using her signature square format photographs. Sandra Eleta. Courtesy of the Guggenheim. 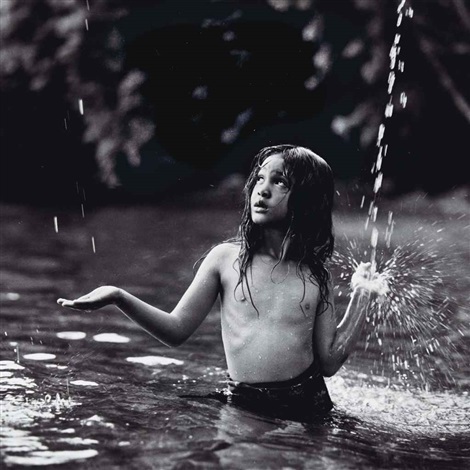 Sandra Eleta, En el Rio, Panama, gelatin silver print, 2001. Courtesy of Artnet. 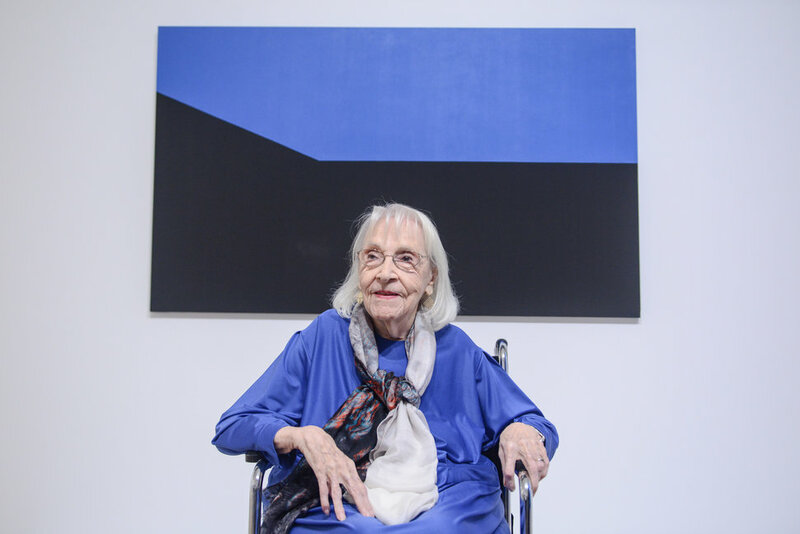 Cuban-American artist Carmen Herrera was an abstract artist working in 1940s and ’50s in New York City at a time when abstraction was putting forth famous names such as Mark Rothko and Jackson Pollock. Herrera did not receive her first museum exhibition until she reached the age 101, finally receiving long overdue recognition. Carmen Herrera. Courtesy of the Huffington Post. 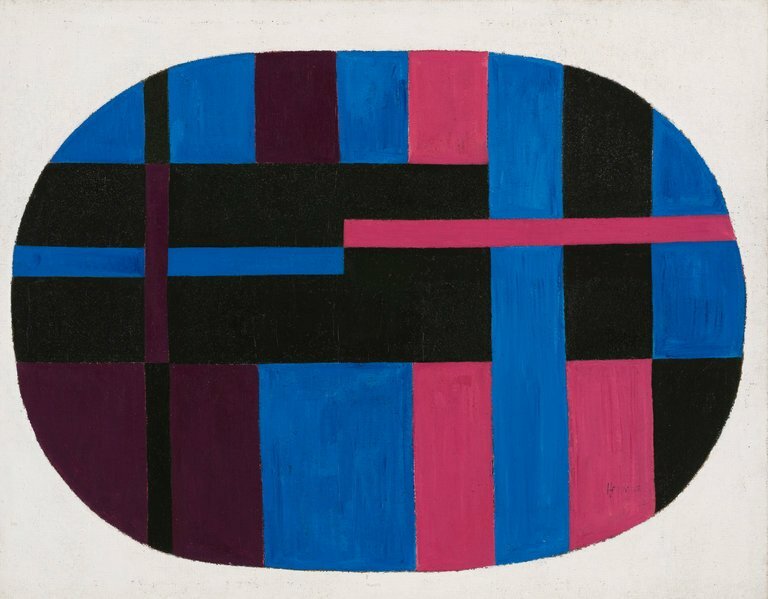 Carmen Herrera, Untitled, 1948-49. Courtesy of The New York Times.